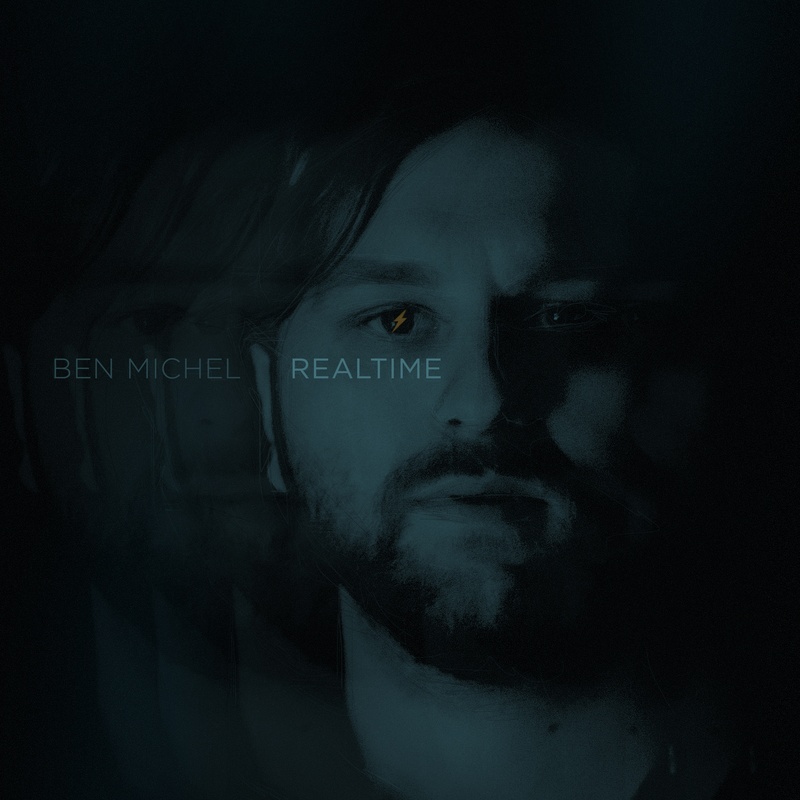 Ben Michel: Piano, Acoustic Guitar, Hammered Dulcimer, Longneck Banjo, Electric Bass Guitar, Theremin, Sheet-Metal, Synthesizers, Korg SV-1 (Organ, Wurlitzer Electric Piano), Analog/Digital Effects Modules, Voice. Jonathan Moore: Drum Kit, Sheet-Metal, Washboard, Hammond C3 Organ w/Leslie. Danny O’Hanlon: Electric Bass Guitar, Alesis MMT-8 Sequencer, Analog/Digital Effects Modules. Kurtis Holsapple: Electric Bass Guitar. Synthesizers: Yamaha DX7, Yamaha CS20m, Clavia Nord Lead 2, Casio CZ-1, Casio SK-1, Korg SV-1, Moog Etherwave Theremin, Alesis MMT-8, Electro-Harmonix V256 Vocoder, Commodore 64 Computer (MSSIAH / SID2SID), Texas Instruments Speech Synthesizer (TI-994/A Computer). Analog/Digital Effects Modules: Maestro EchoPlex EP-3, Roland Space Echo RE-201, Lexicon PCM70, Lexicon Prime Time, Eventide Ultra-Harmonizer H3000, Electro Harmonix Wiggler, Electro Harmonix Poly Chorus.